If you have any question,pls feel free to contact me ! 1. 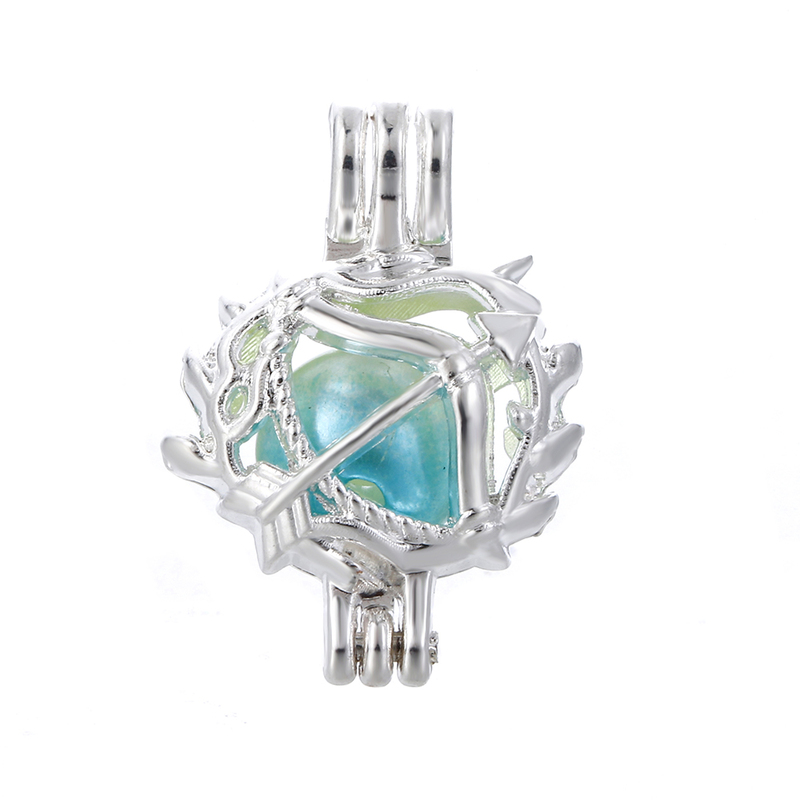 This locket is a great way to wear your essential oil or perfume throughout the day..(without any oil or perfume in it).